Outreaches to students across Europe operate in very different contexts. 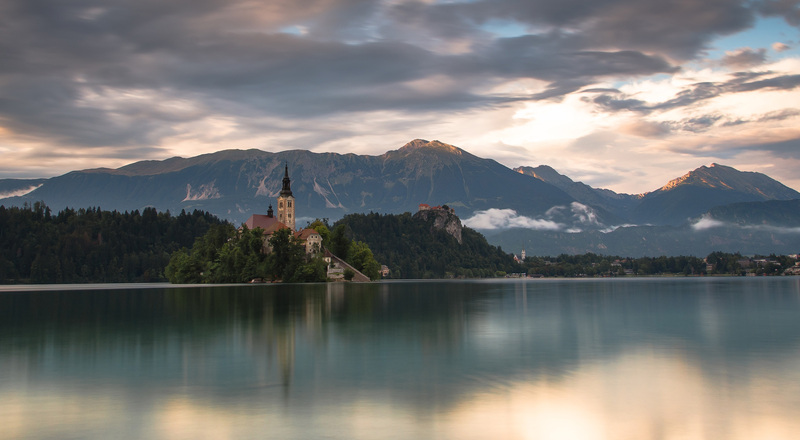 Katja, a student leader in the IFES movement in Slovenia, shares: “There are only about 1,000 [evangelical] Christians in our country so most people don't know Jesus. Pray that our group of students gets bigger and that we can reach many people.” Pray particularly for students who do not yet know Christ to be interested in meeting with friends to study the Uncover seeker Bible study resource. 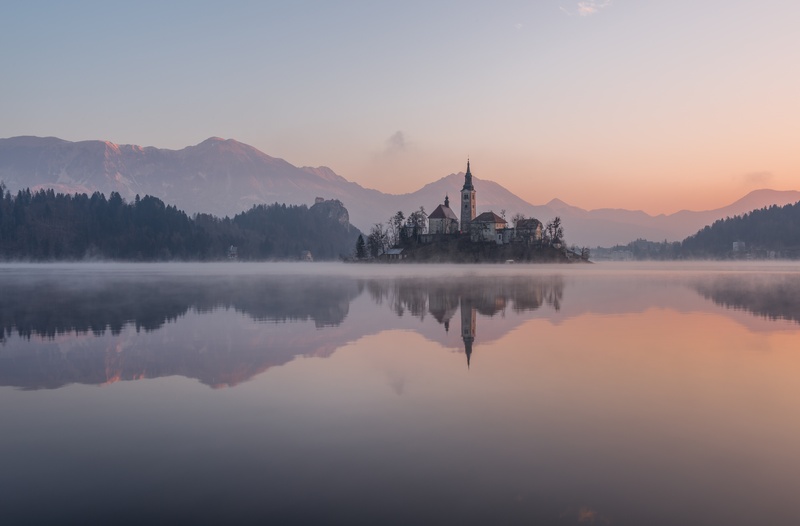 From all appearances, Slovenia is a very Catholic country, but the substance of the Roman Catholic faith has faded over the years. Now with a prosperous economy, faith has a marginal role in the lives of many Slovenians. Talking about God is strange and reading the Bible is very rare. In the meantime, there is a great longing and searching for purpose, especially among young people. Please pray for the ministry of church planters and youth and children’s workers working in Slovenia. We long to see an increasing number of Christian communities showing a radiant testimony to the relevancy of the gospel. Praise God for the powerful ministry of Nick Vujicic, a man born with no arms or legs. When Nick came to Slovenia in April to share the good news in five cities in five nights, every venue was packed out! Nick was clear and loving as he explained that Jesus paid for our sins and that he made you just the way you are and loves you as you are. A total of 14,940 tickets were sold - in a country where there are only 1,500 people who claim to be evangelical believers! The churches in Slovenia have commonly wrestled with issues of unity but for this event many churches and mission organisations worked together. Slovenia was the first of the republics to secede from Yugoslavia in 1991, a feat it achieved without the major bloodshed the other states endured. It is also the richest of the former Yugoslav republics and this is now evident in the greater prosperity it enjoys. Slovenia has a very strong Catholic tradition, even though many people have only a nominal faith - materialism is far more attractive. The evangelical witness is correspondingly small and needs encouragement. 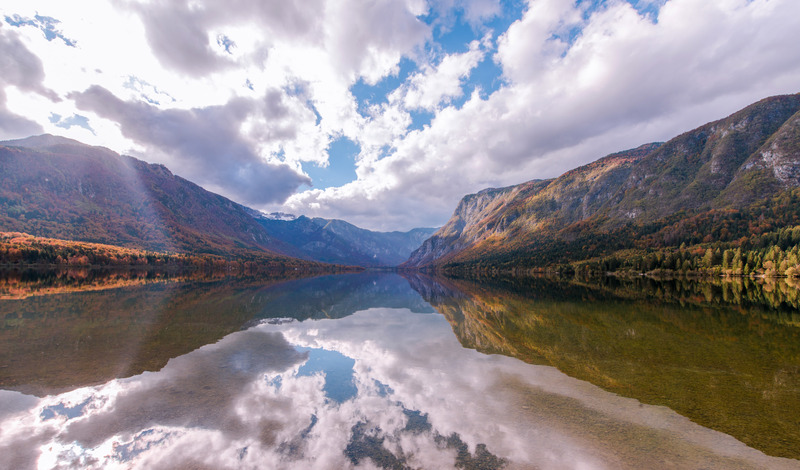 Pray that nominal Christians in Slovenia might be awakened to a personal faith in Christ. Pray too for the important task of Bible distribution undertaken by the Slovenian Bible Society.